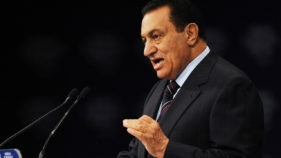 Gaza's Islamist rulers Hamas on Saturday denied an allegation by Egypt's deposed president Hosni Mubarak that it infiltrated hundreds of men across the border during the 2011 uprising. 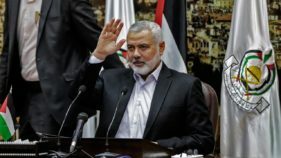 The head of Gaza's Islamist rulers Hamas left for Cairo on Sunday, sources in the movement said, a day before major protests are expected in the enclave over Washington's controversial Jerusalem embassy move. 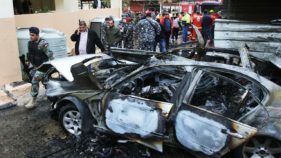 An official of the Palestinian Islamist movement Hamas was wounded on Sunday in a car bomb blast in Lebanon's southern port city of Sidon.Hamas's Lebanon branch named the wounded man as its "staff member" Mohammed Hamdan. 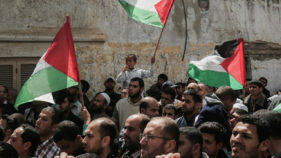 Ties between Palestinian rivals Fatah, a secular party, and the Islamist Hamas have been tense for a decade, at times erupting into deadly conflict. 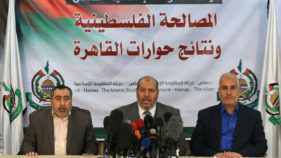 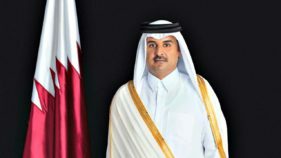 Hamas expressed shock on Wednesday over Saudi Arabia's demand that Qatar end its support for the Palestinian Islamist movement as tensions flared between Gulf Arab states. 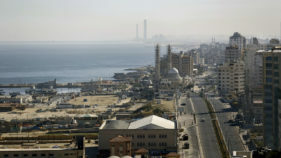 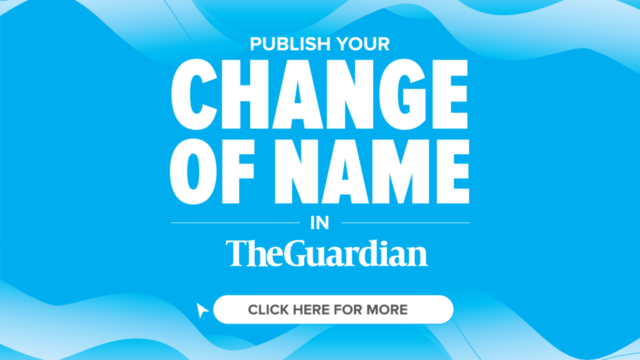 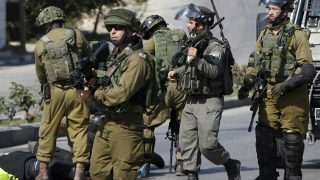 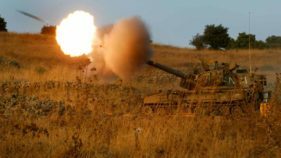 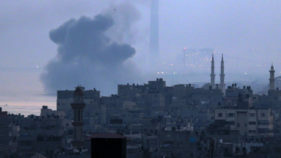 Israeli tank fire hit a Hamas post in the Gaza Strip on Sunday after gunfire from the Palestinian enclave struck a military vehicle, with no injuries reported on either side, officials said. 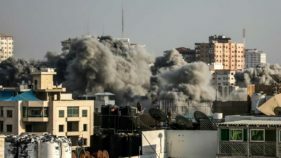 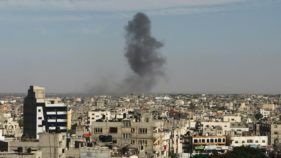 Israel targeted Hamas positions in the Gaza Strip by air and with tank fire Sunday after a rocket fired from the Palestinian enclave crashed into the Israeli city of Sderot.